BAUMGARTENS-Book Rings. Use these book rings for a variety of projects! They are useful for holding items together. 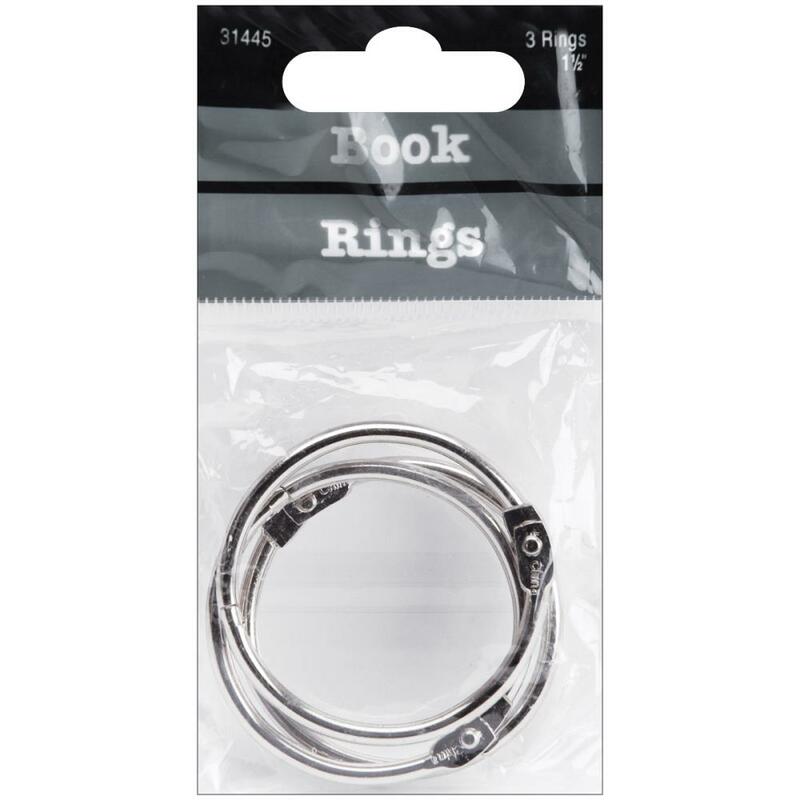 This package contains three silver book rings. Size: 1-1/2 inch. Imported.